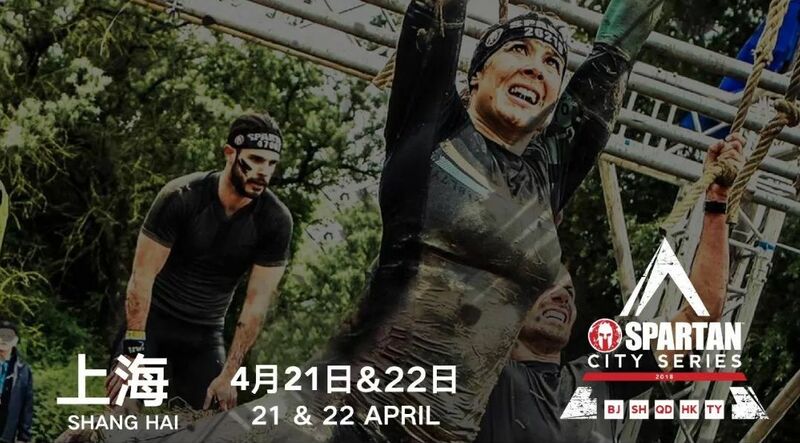 Home » Lifestyle » Olive Branchers Hit Up Spartan Race! Olive Branchers Hit Up Spartan Race! Less than a week remains as Olive Branchers make final preparations before this Saturday morning’s Spartan Race! Some of us may be feeling super excited, especially those who have done long distance sports or obstacle courses before, but others with much less experience in these settings may be feeling a bit nervous – anxious even! For a lot of us who are trying a new event for the first time, it can feel daunting and intimidating. A lot of that has to do with the unknown. We just don’t know what to expect or if we can do it or not. But there are techniques you can employ that can help you prepare for the big event. Although, I’m writing this blog to better prepare my Olive Branchers to tackle the Spartan Race in the next 5 days, these techniques can also be applied to almost all events, so feel free to use them as much as you can and maybe you will achieve more than you ever had imagined! The first thing that you should do if you’re nervous about your ability to do the event, is to prepare. That means doing a bit of research ahead of time so you’ll have an idea of what’s to come. This step will also calm your fears as most of the fear is based on the uncertainty. For you Olive Branch Spartans, review what the course is about. How long is the race? What is the average time for a participant to complete the race? What obstacles are involved and what is the best way of navigating through them? What clothes to wear? What else do you need to prepare for in advance? The earlier you do your preparations, the less fear you will have. If during your research, you find that what’s involved is more than you imagined, then you have time to make the necessary adjustments and training to prepare for it. Either way, preparation is key. Second, fuel the body with high quality nutrients. Like any sporting competition, you need to prepare the body to perform at its best – so the fuel you provide it will have a direct impact. Ideally, you should be eating healthy no matter if there’s a sporting competition or not but if you want to do well, than you should spend a little bit more effort ensuring the foods you eat are of higher quality. That means eating more fresh fruits and vegetables that contain lots of fibre. Stay away from processed foods, junk foods, and dessert. Try to drink less sugary beverages and alcohol. Same advice goes for day-to-day. Nothing special here. Some of you think best to train more in preparation for the event, others think tapering down to allow the body to rest is ideal. Hopefully, you’ve been training consistently in which case I would recommend sticking to your exercise schedule but in the case your workout day falls on the day before the race, then I would take it off depending how quickly you recover and how intense the workout is. I, personally wouldn’t do a high intensity workout the day before, but a light one is no problem. I recover relatively fast, so I would do an intense workout 2 days before the race cause I know I’ll feel my best on the day of the race. In the end, we’re all a little different when it comes to recovery rates, so do what works for you. I wrote extensively on the this topic originally for the White Collar Boxers but it applies here and everywhere else that has challenges to overcome. If you haven’t read them, I highly recommend you do before the race, and if you already have, re-read them to refresh your memory! Guys, I know this one is a no-brainer and you’re probably skim reading through this section now because you think it’s obvious but if you’re not getting at least 7 hours of sleep every night, your abilities are diminished. If you want to perform at your best, the sleep is crucial – can’t stress this enough. And you can’t just wait til the day before to catch up on sleep – it doesn’t work that way. If you haven’t been getting enough lately, then start tonight and stick to it! So that’s it guys! I can’t wait to see you out there running it together as a team. I’ll be the last man back to help whoever needs it but I’m positive you will all do great!